TOKYO (Reuters) – Line Corp shares jumped as much as 17 percent on Tuesday after the Nikkei business daily reported the Japanese chat app operator would tie-up with China’s Tencent Holdings Ltd to offer mobile payment services. 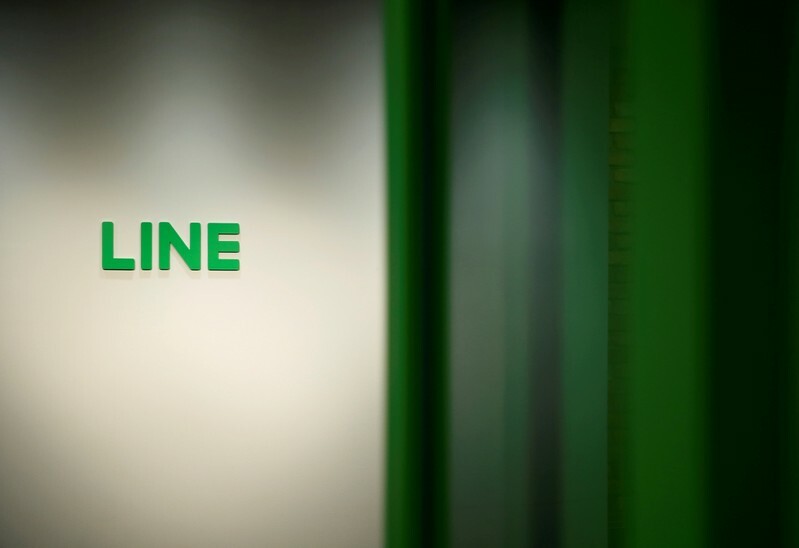 Line will offer mobile payment services to small to mid-sized Japanese restaurants and stores targeting Chinese tourists via leased terminals compatible with Tencent’s WeChat Pay starting next year, Nikkei said without citing sources. 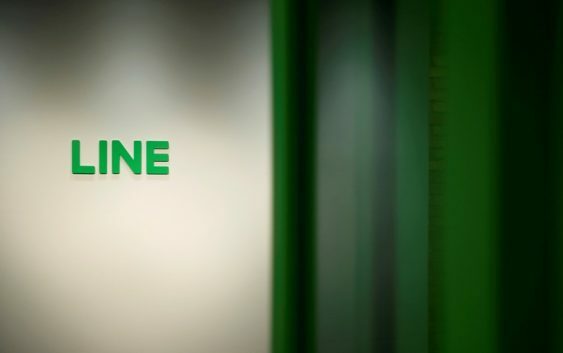 The news provided some relief for Line’s flagging stock price which is down 20 percent year-to-date as, with user numbers for its eponymous flaship app stagnating, Line expands services in areas like payments and Bitcoin. Line shares were later trading up 7.8 percent at 0235 GMT, compared with flat trading in the benchmark index. Tencent’s shares were up 0.5 percent. Its shares are down more than 25 percent this year, hammered by a prolonged regulatory crackdown on its core gaming business in China. With growing numbers of Chinese tourists visiting Japan the country is becoming increasingly attractive for China’s tech titans, with Alibaba’s financial affiliate Ant Financial and Didi Chuxing announcing services in recent months. Japan has been slow to move to cashless payments, with a rush of new entrants like SoftBank Group Corp backed PayPay and Line Pay looking to encourage consumers to use QR code payments, which have become widespread in countries like China and India.